Klong’s Äng, designed by Eva Schildt, is an intriguing vase that makes creating flower arrangements easy. The name Äng, Swedish for meadow, refers to the way flowers stand in the vase: the double-tiered brass frame separates the stems and holds them upright. 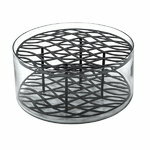 The beautiful frame rests in a cylinder-shaped bowl that is made of blown glass. 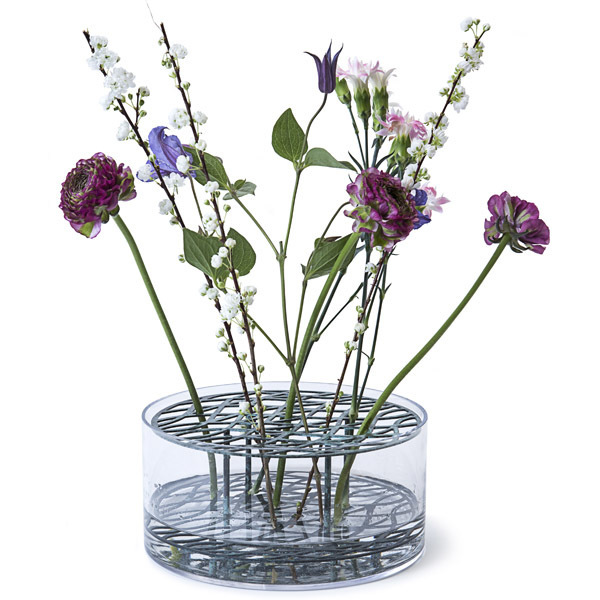 Create an urban flower meadow in your home with the delightful Äng vase or have it on display as a sculptural design object. Eva Schildt is a Swedish designer who studied Furniture and Product Design at Beckmans School of Design in Stockholm, Sweden, where she graduated in 2001. The same year she started working as an independent designer. As well as working as a designer she has been a visiting lecturer at Beckmans School of Design in Stockholm, Iceland Academy of the Arts and Universidad Iberoamericana in Mexico City. Her commercial work has covered a wide range of commissions including furniture, textile design, accessories and packaging. She often draws inspiration from nature, adding a poetic or humorous twist and plays with the forms and objects of our daily life. Among her most famous designs, the Umbrella Stand and the Picnic Cooler bag designed for Design House Stockholm and the Rink table designed for Klong. Eva Schildt’s clients include companies such as Design House Stockholm, Klong, Playsam, Simplicitas, Svenskt Tenn, Actus and Askul in Japan. She has received a number of significant design awards in Sweden such as the Excellent Swedish Design Award in 2002 for the Gardener’s sofa and table designed for Design House Stockholm. 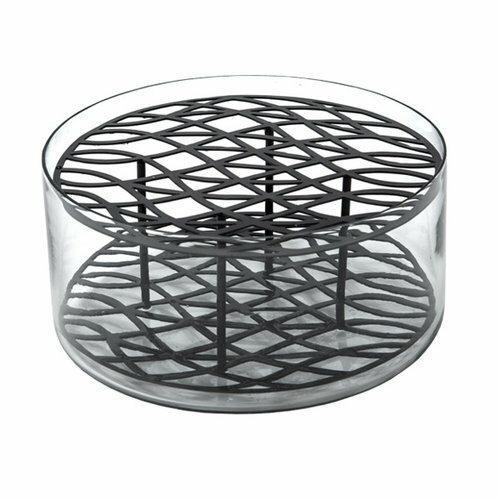 Eva Schildt is featured in the Design Collection at the National Museum in Stockholm.